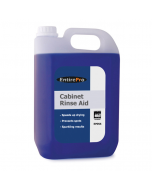 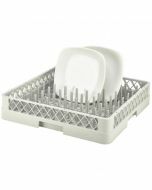 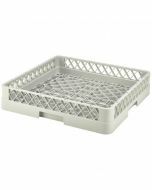 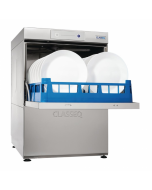 The DUO range of Classeq front-loading commercial dishwashers (commonly referred to as commercial cabinet or under-counter dishwashers) is an enhanced line of ware washers available in two sizes. 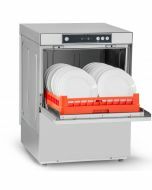 The DUO range of dishwashers features all the benefits of the standard product plus three wash programs, digital display, double skinned sides and doors for quieter operation. 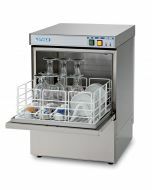 All DUO commercial dishwashers also come with drain pumps, rinse booster pumps, built-in chemical dispensers and a and WRAS compliant ‘Type A’ air gap for compliant, effortless and consistently clean plates and crockery. 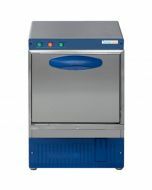 The digital LCD display accurately shows the temperature of the wash tank and rinse boiler, re-assuring the operator that the machine is up to a safe temperature and fully sanitising the plates and crockery during the wash cycle. 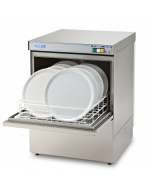 Three wash programs – standard (3 min), heavy (5 min) and intensive (8 min) cycles allow for maximum output without compromising wash quality. 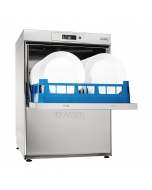 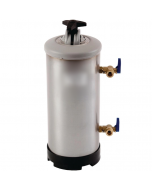 All DUO dish washers come with drain pumps, rinse booster pumps and built-in chemical dispensers to ensure they meet installation requirements. 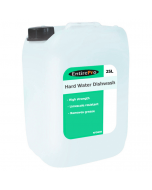 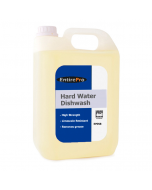 LCD display - enhances user functionality by displaying rinse and wash tank temperatures. 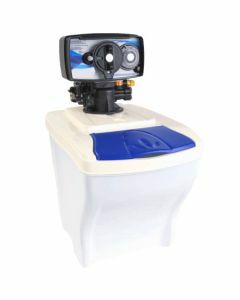 Water Board (WRAS) compliant - All Duo models are fully compliant with essential Water Board regulations. 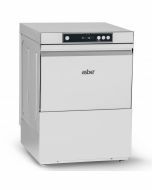 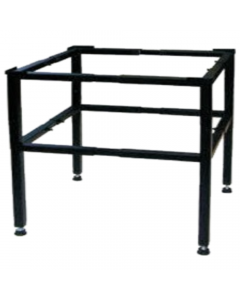 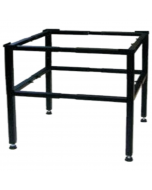 Available in 13 Amp (Power Consumption 2.85kW), 30 Amp (Power Consumption 6.58kW) and 3 Phase (Power Consumption 6.58kW) configurations.